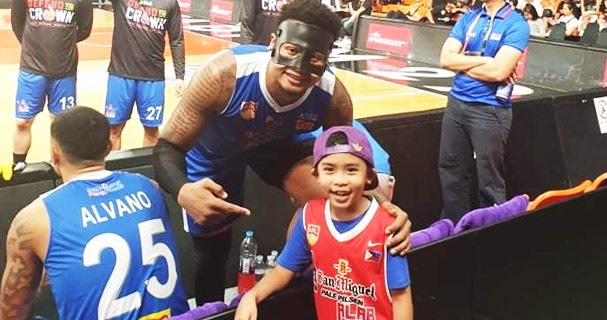 The Philippine Women’s Volleyball Team has got back on track after their game with Malaysia on Thursday, June 11 at the preliminary round of the 28th Southeast Asian Games in Singapore. 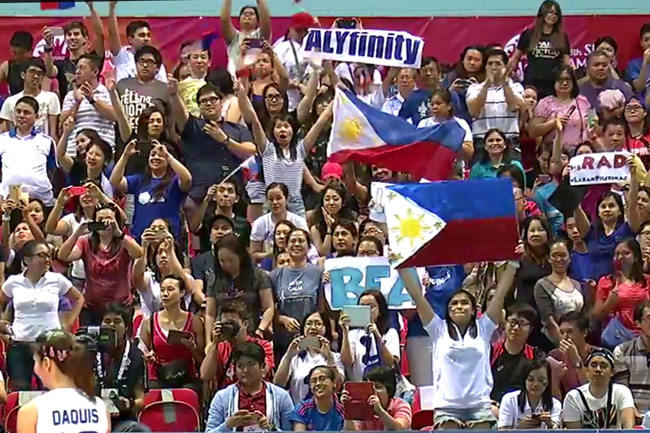 Bookmark this page to see live actions from the Philippine Women’s Volleyball team at SEA Games 2015 in Singapore. 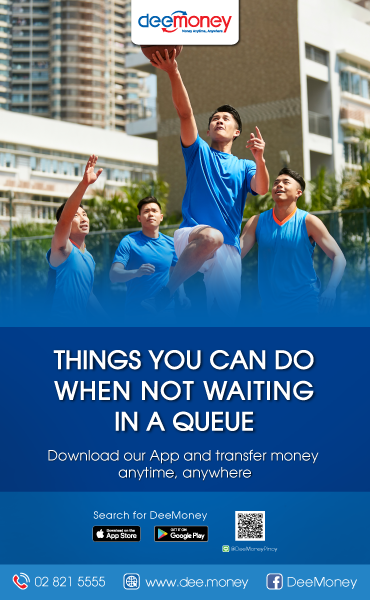 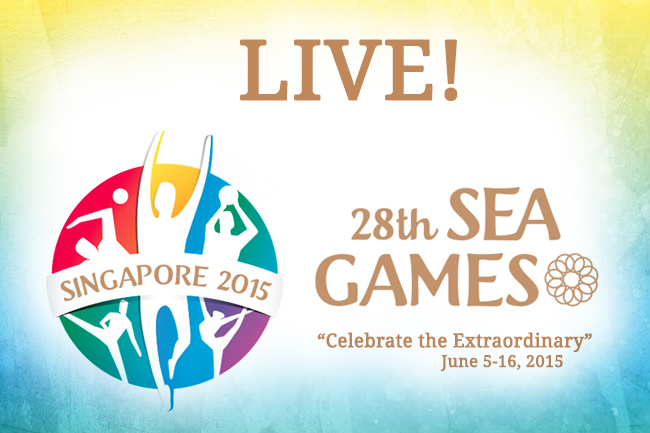 Bookmark this page for LIVE broadcasts of the Philippine Men’s Volleyball team actions at SEA Games 2015. 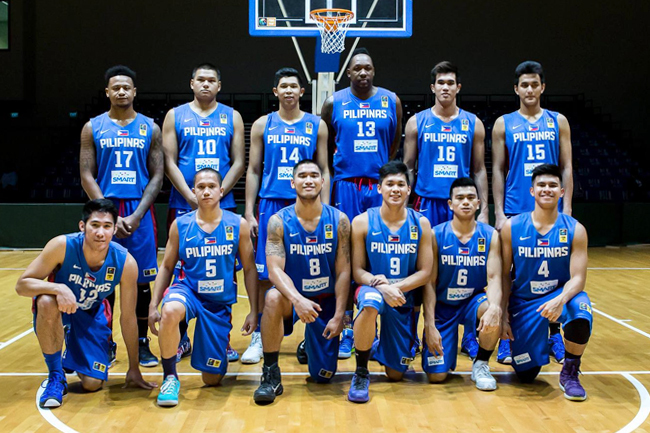 Bookmark this page for LIVE broadcasts of Gilas Cadets Philippine Men’s Basketball team at SEA Games 2015. 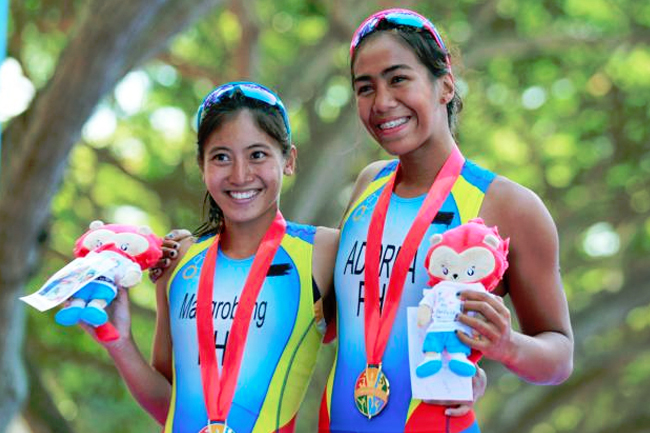 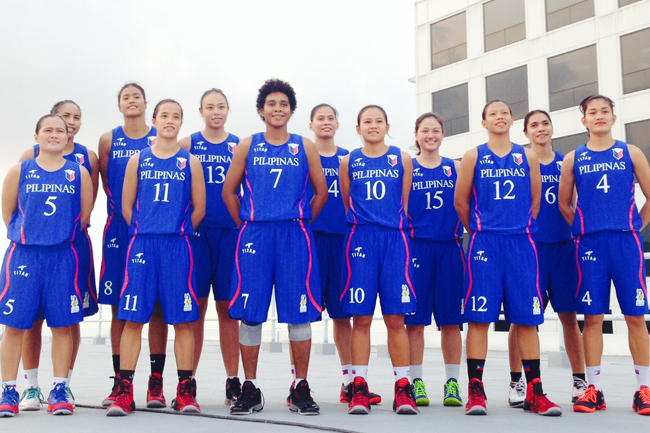 Bookmark this page to see LIVE broadcast actions by Perlas Pilipinas at SEA Games 2015 in Singapore. 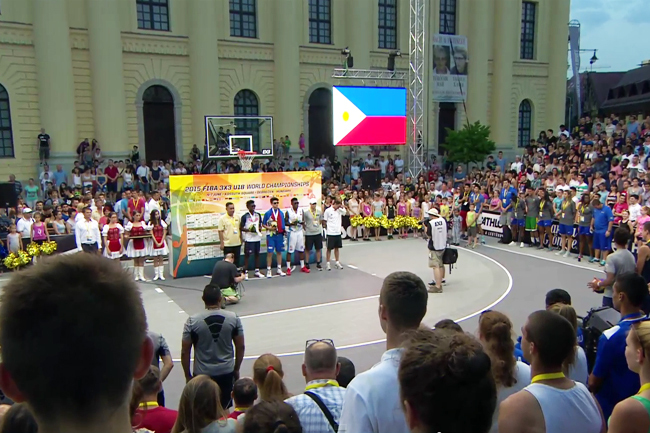 Kobe Paras victoriously defended his crown as the Slam Dunk king at the FIBA 3×3 U18 World Championships 2015 in Hungary. 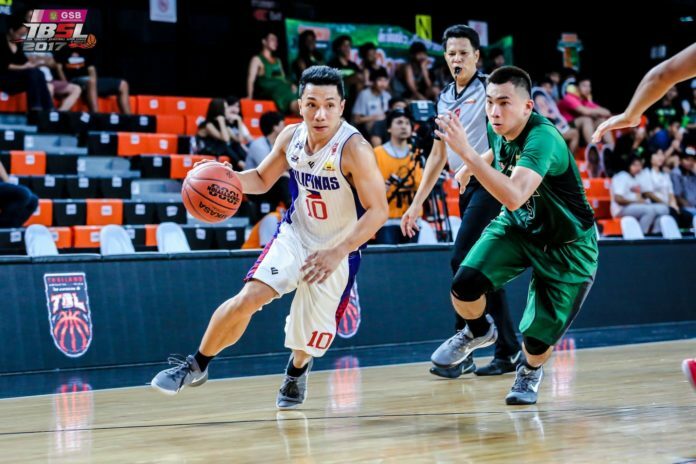 Meanwhile, the Philippine team bows out of the competition as they finished fifth in Pool A. 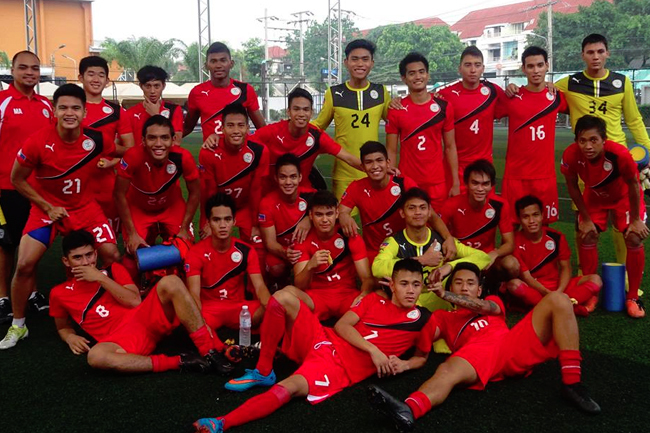 Watch the LIVE broadcast of the Philippine football team matches at SEA Games 2015. 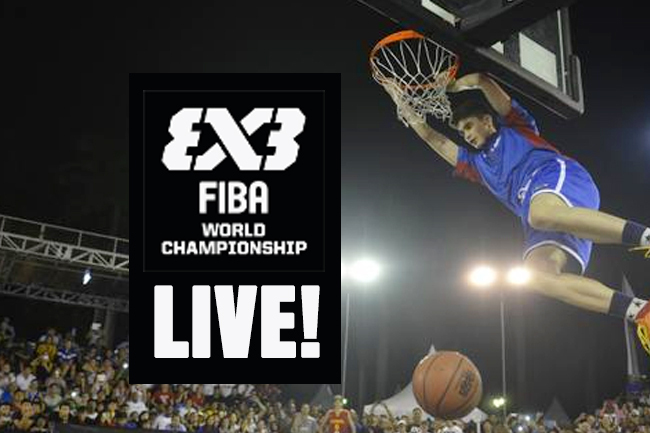 Watch the LIVE broadcast of the opening ceremony starting at 7:00pm Bangkok time. 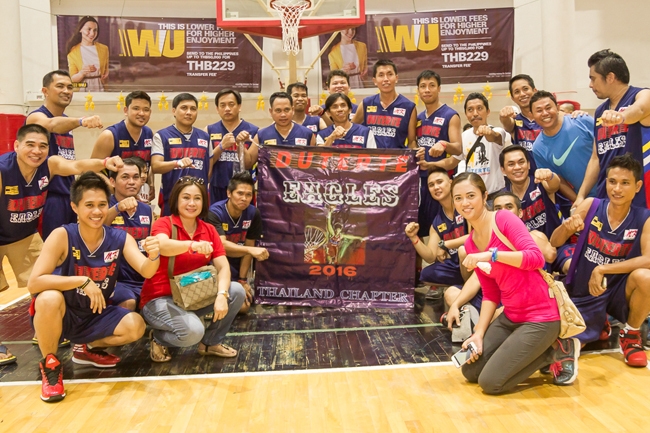 Scroll down for the livestream video below.